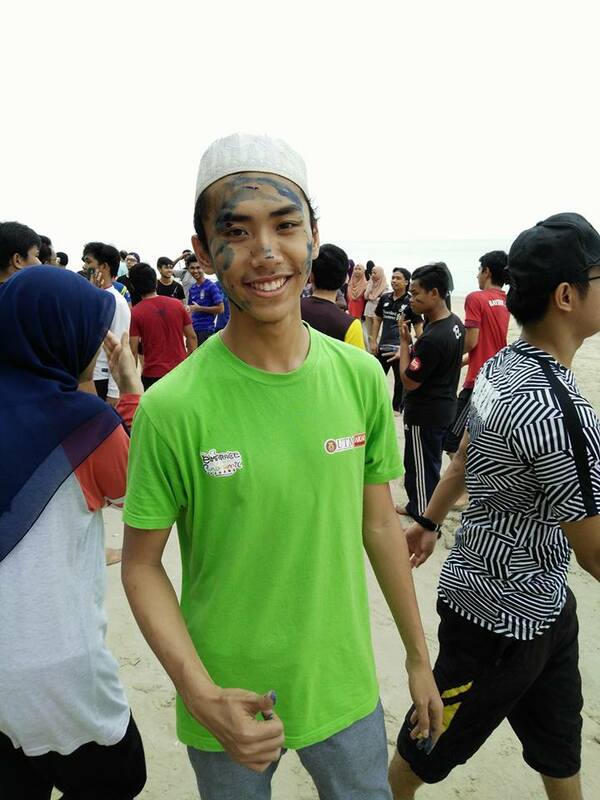 We are One! 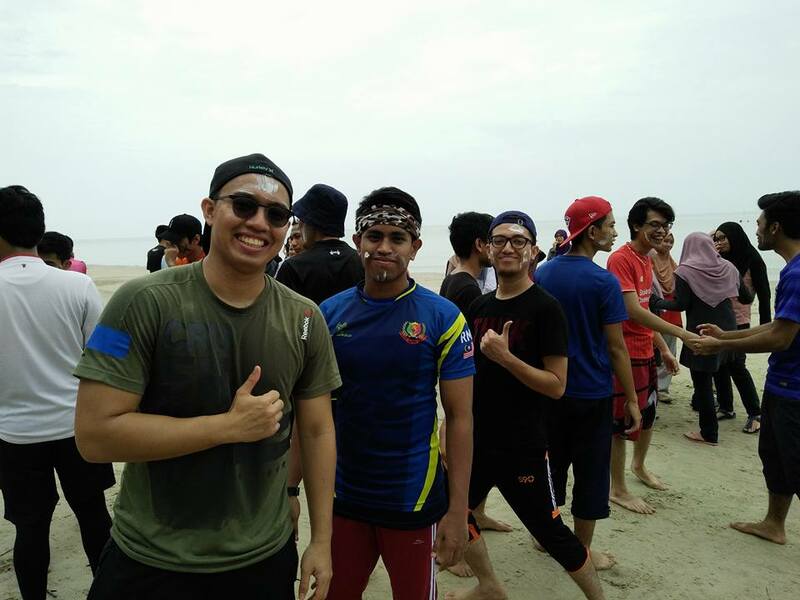 PREMECH are the one! 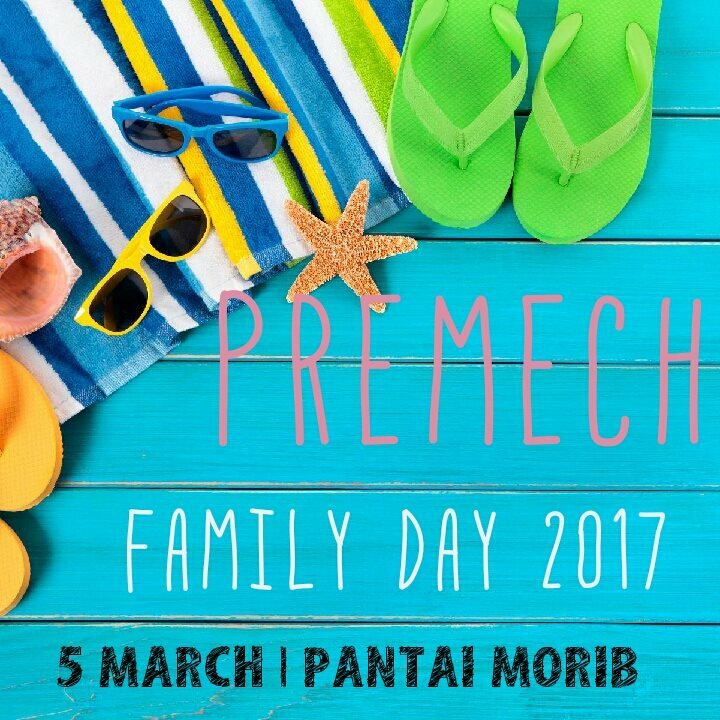 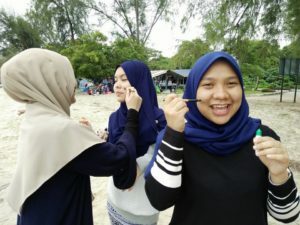 On 5th March 2017, PREMECH has organized the Annual PREMECH Family Day at Pantai Morib, Selangor in order to enhance the relationship among MPE students and lecturers. There are ice breaking session, telematch and also barbeque!!!! All MPE students are involved in this exciting family day. PREMECH advisor, Dr. Ishimatsu and our college principal, Dr. Aminudin bin Hj Abu also joined the family day.